Ventas CEO Debra A. Cafaro, Sunrise Senior Living founder Paul Klaassen and National Investment Center for Seniors Housing & Care co-founder Tony Mullen are the three 2019 inductees into the American Seniors Housing Association’s Senior Living Hall of Fame. 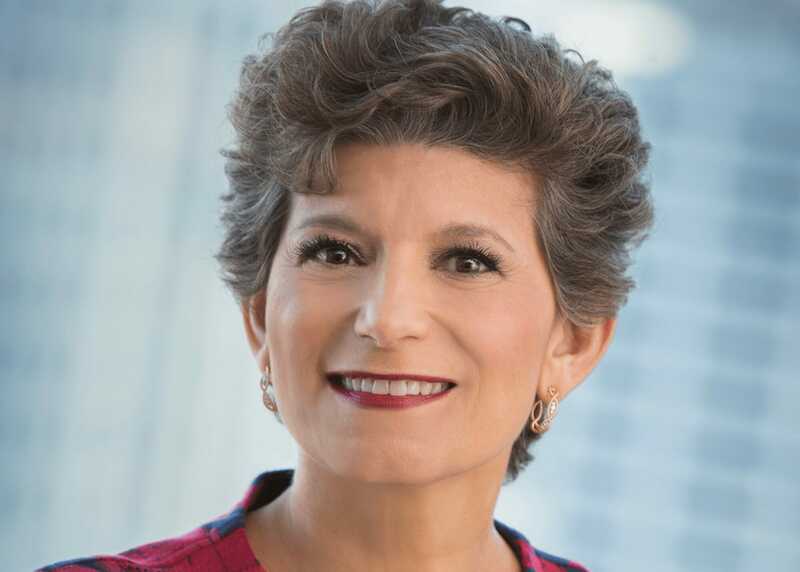 Brookdale Senior Living is in the “seventh inning” of trimming the size of its portfolio through community sales and lease terminations, CEO Lucinda “Cindy” Baier said Tuesday on the company’s third-quarter earnings call. She also talked about progress on the company’s turnaround strategy and the outlook for 2019. Real estate investment trust Ventas held its third-quarter 2018 earnings call on Friday. 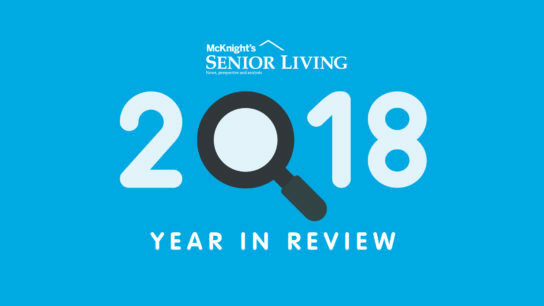 Here are seven senior living-related highlights you need to know. 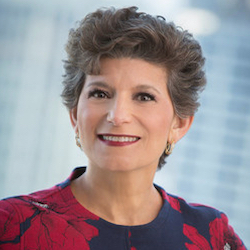 Debra A. Cafaro, chairman and CEO of Chicago-based real estate investment trust Ventas, is one of 100 people named to Harvard Business Review’s list of Best-Performing CEOs in the World for 2018. Eclipse Senior Living has announced a new brand, Embark Senior Living, with initial plans to market five former Brookdale Senior Living communities under the name. Brookdale Senior Living once again tops the American Seniors Housing Association’s lists of largest senior living owners and operators, which were released Wednesday. 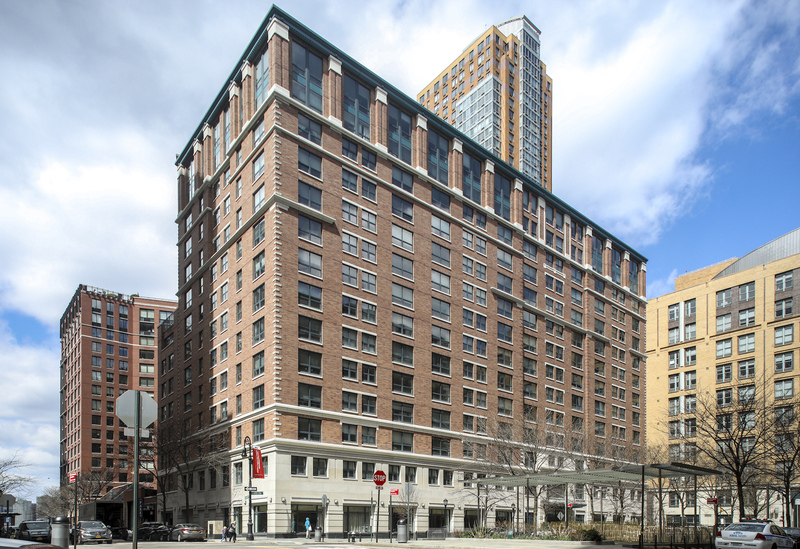 Brookdale Senior Living will sell its Brookdale Battery Park independent living community in Manhattan to real estate investment trust Ventas for approximately $194 million, the companies announced Monday. Eclipse Senior Living, Brookdale Senior Living and seniors housing in general were on the agenda Friday when real estate investment trust Ventas held its second-quarter earnings call.